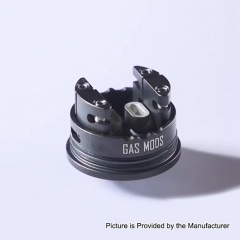 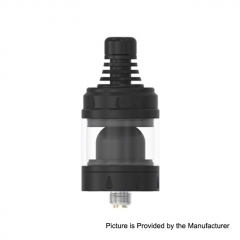 Are you a Direct to Lung Vaper? 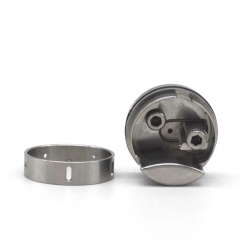 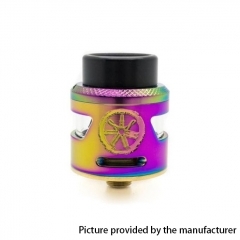 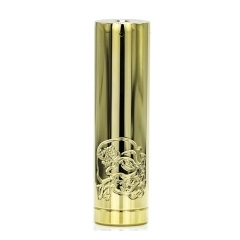 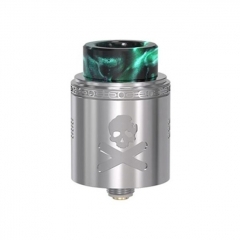 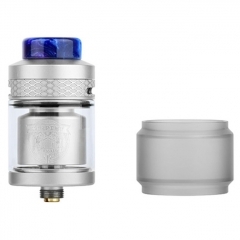 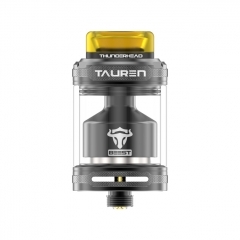 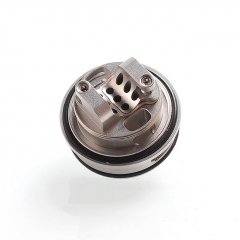 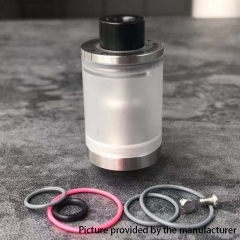 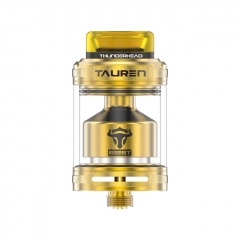 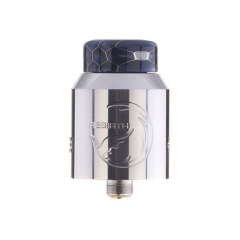 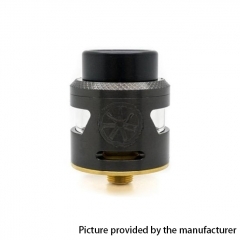 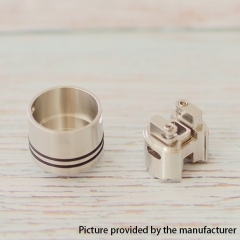 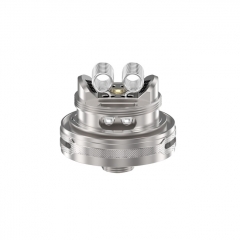 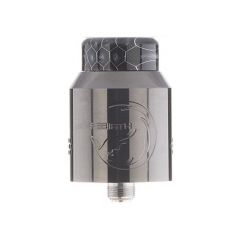 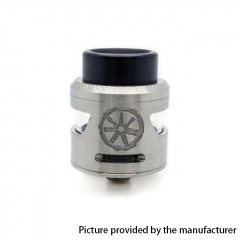 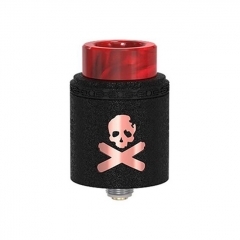 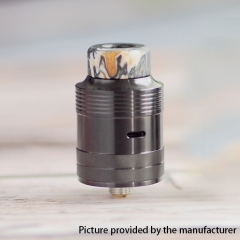 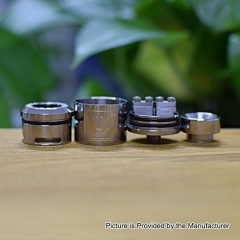 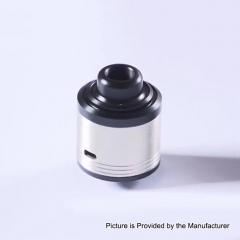 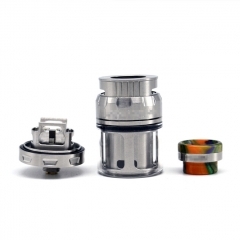 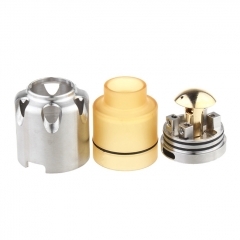 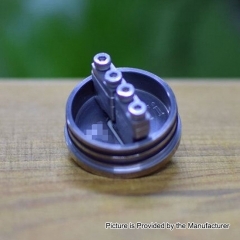 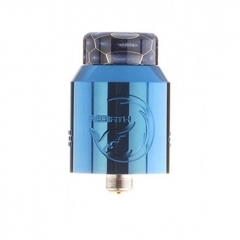 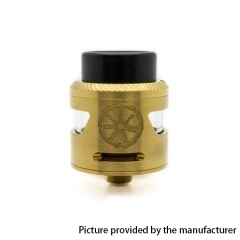 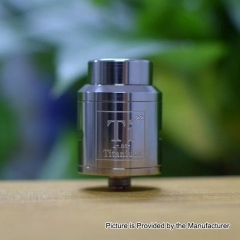 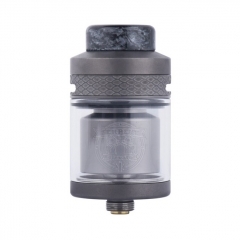 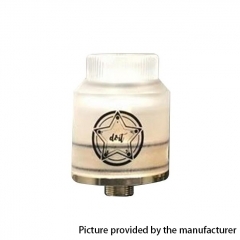 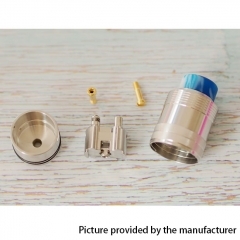 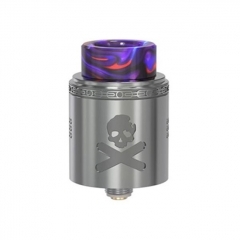 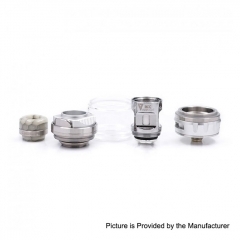 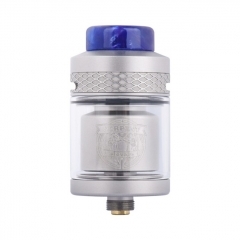 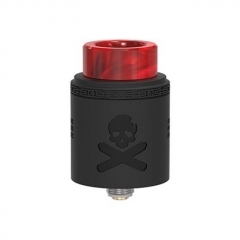 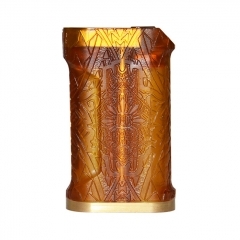 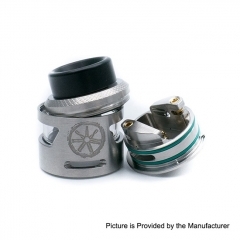 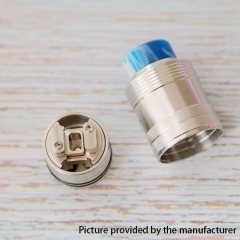 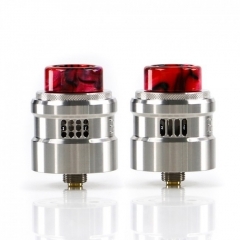 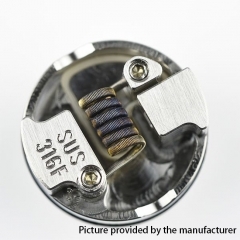 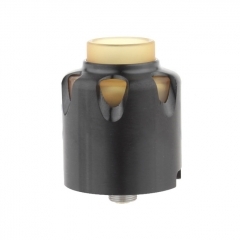 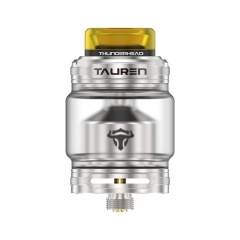 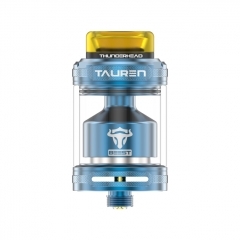 for smooth airflow on CTHULHU mjolnir Mjölnir 24mm RDA is design for DL vaping! 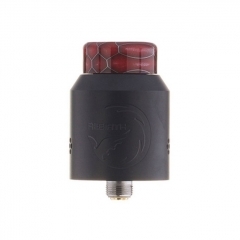 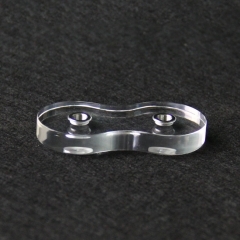 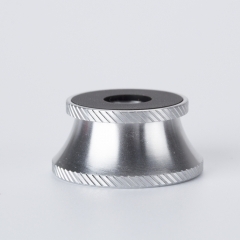 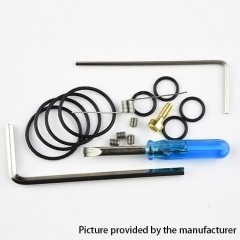 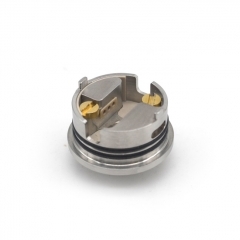 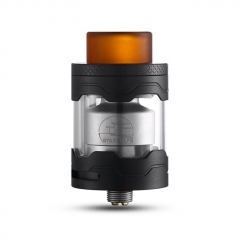 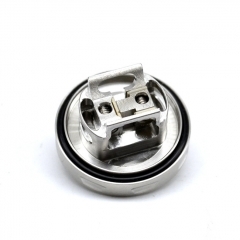 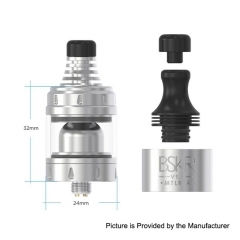 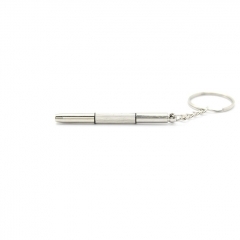 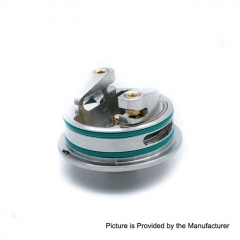 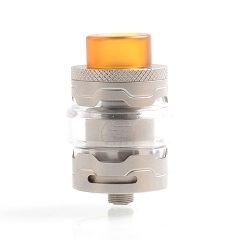 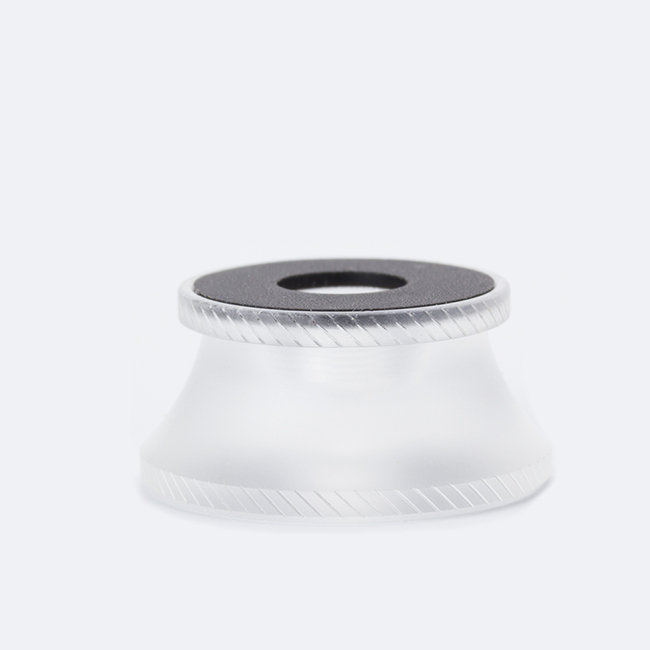 The generously sized build deck allows for a coil as large as a 4mm ID to be used. 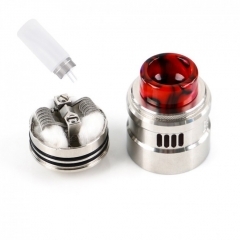 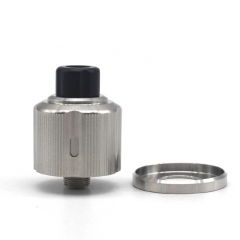 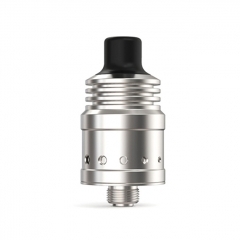 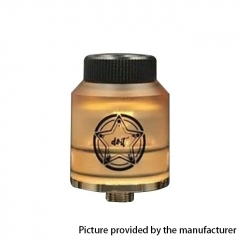 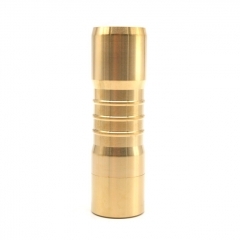 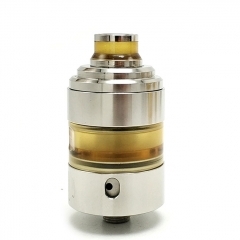 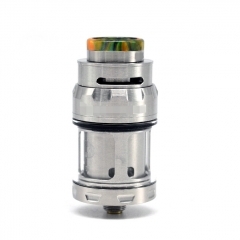 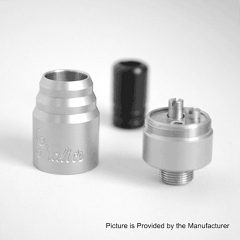 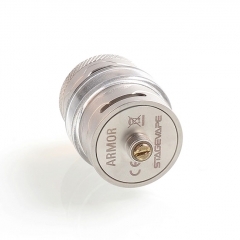 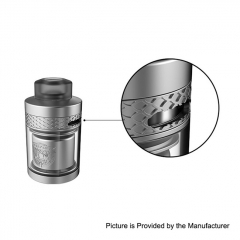 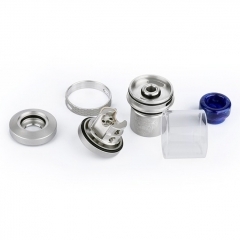 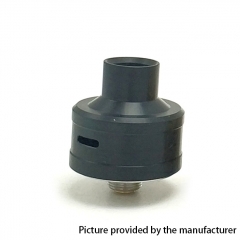 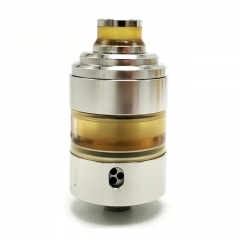 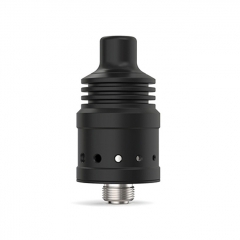 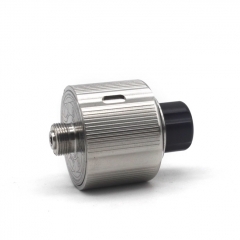 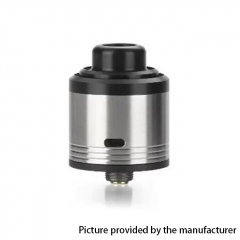 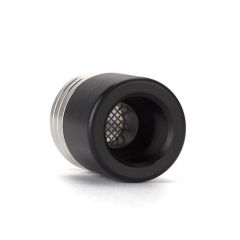 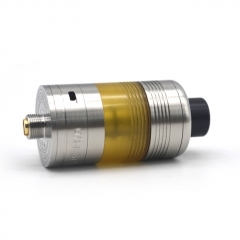 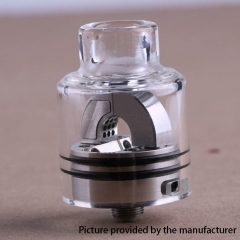 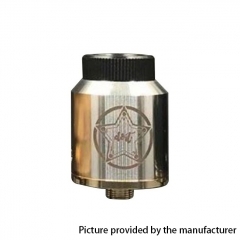 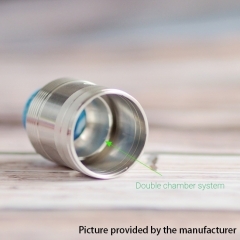 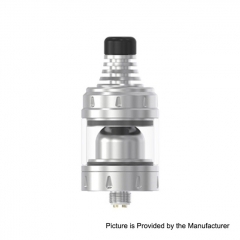 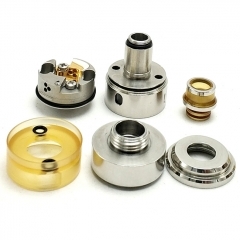 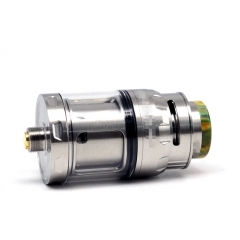 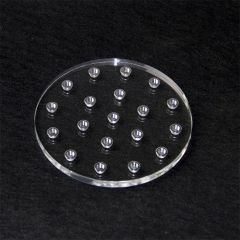 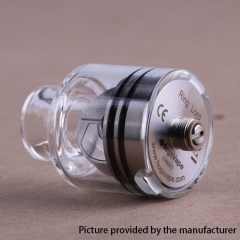 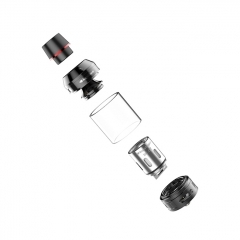 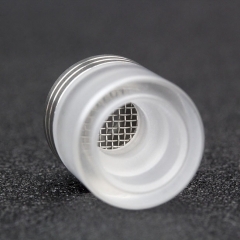 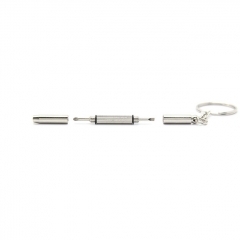 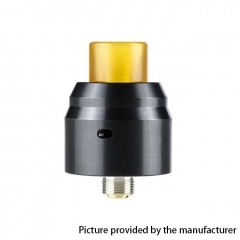 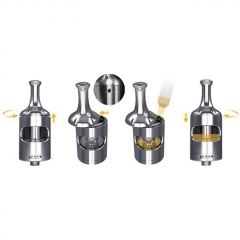 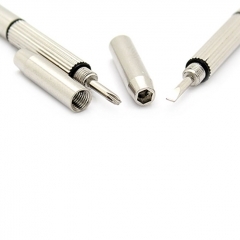 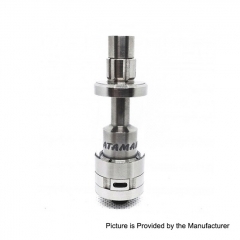 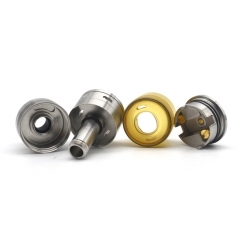 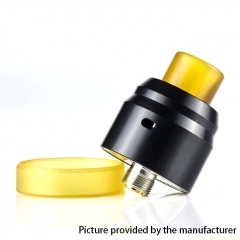 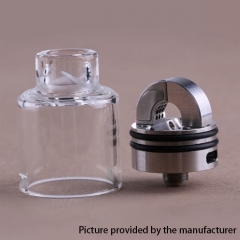 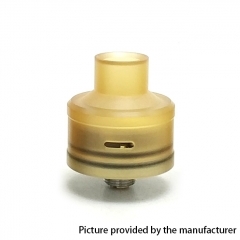 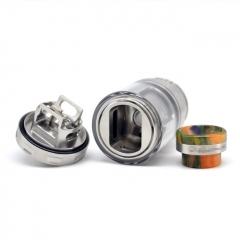 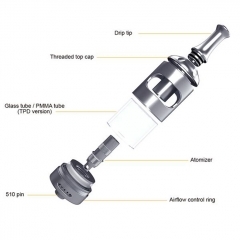 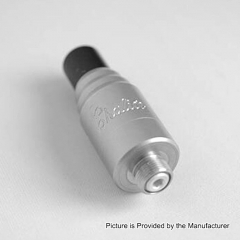 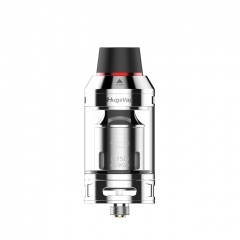 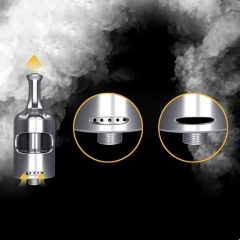 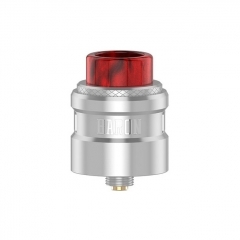 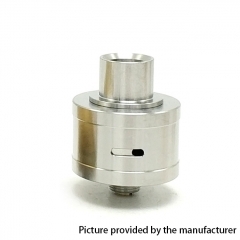 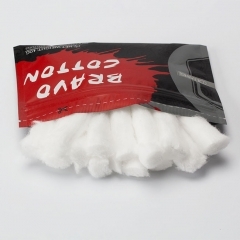 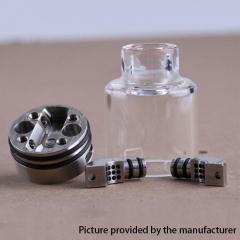 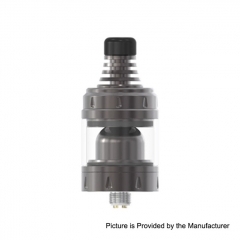 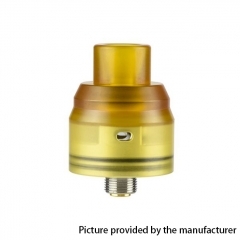 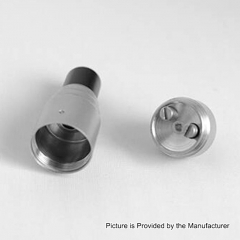 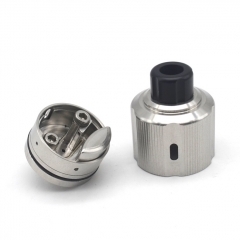 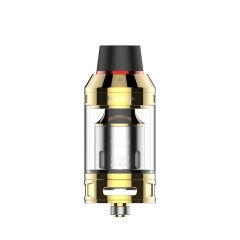 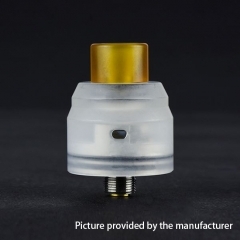 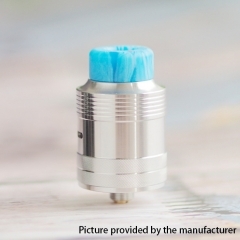 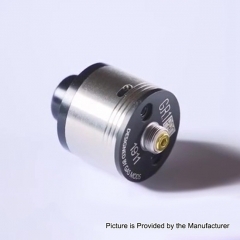 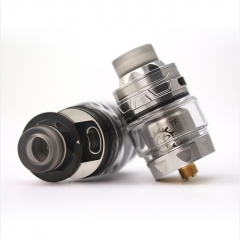 Do you have an atomizer that could do self-cleaning? 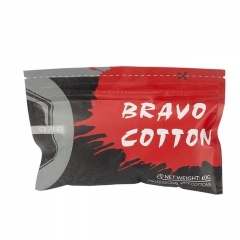 Enter Coupon Code MAPCROWNIV at Shopping Cart for Irresistable Price! 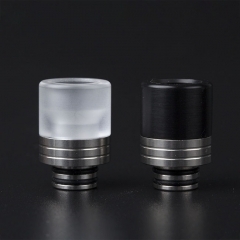 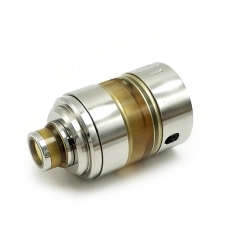 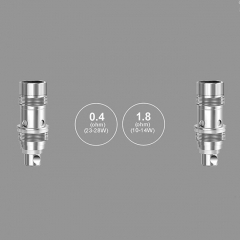 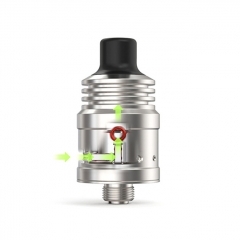 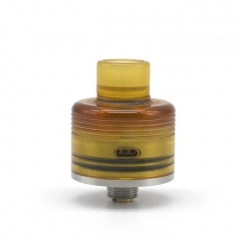 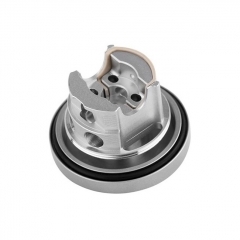 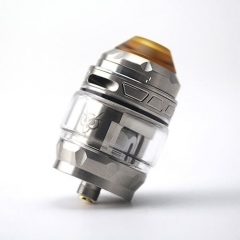 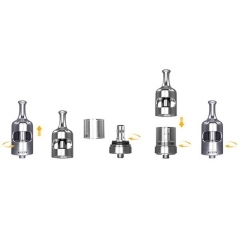 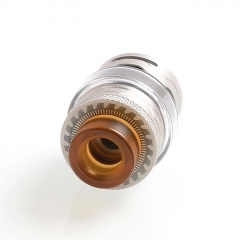 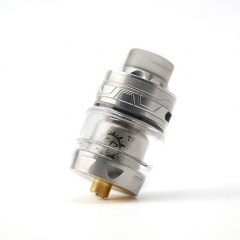 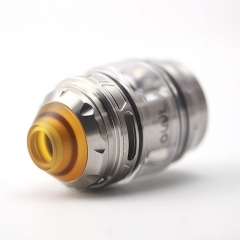 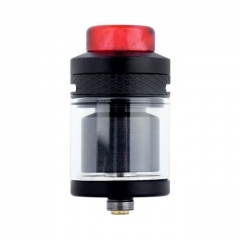 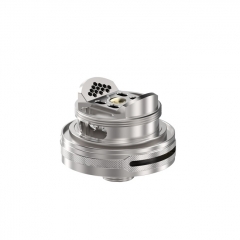 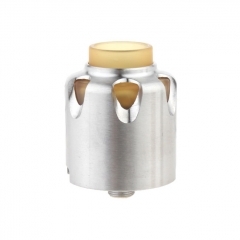 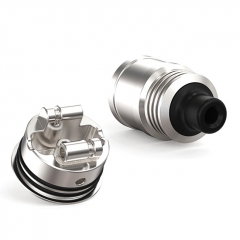 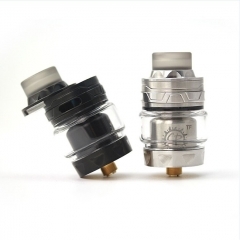 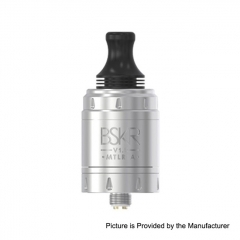 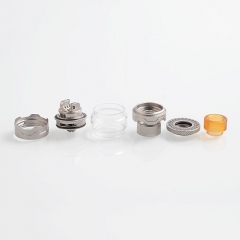 This new subohm from Uwell is installed with higher quality for longer life and better flavor coil. 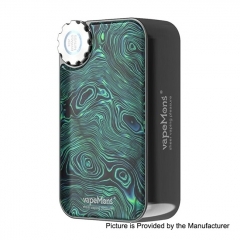 Enter Coupon Code MAPLORD at Shopping Cart for Irresistable Price! 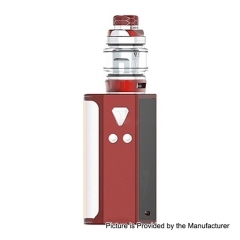 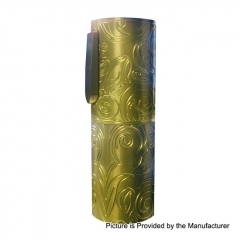 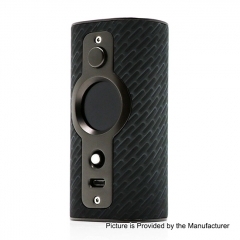 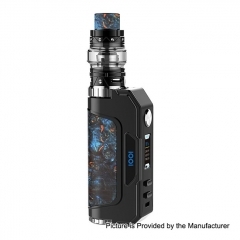 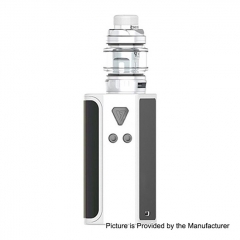 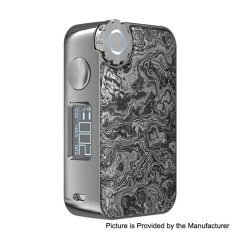 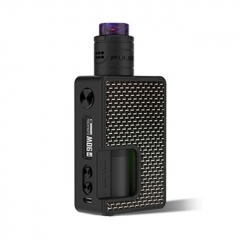 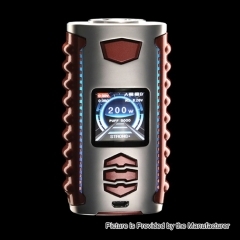 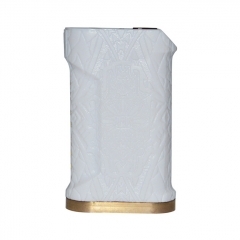 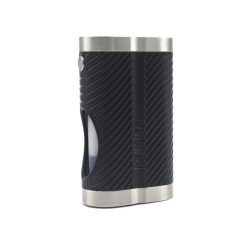 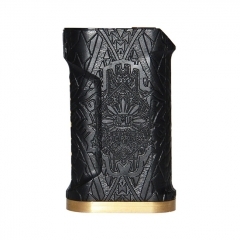 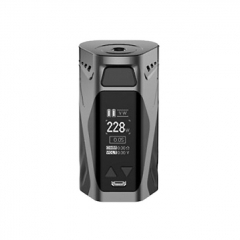 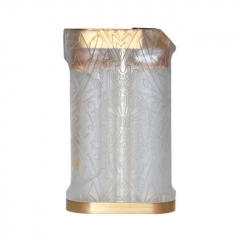 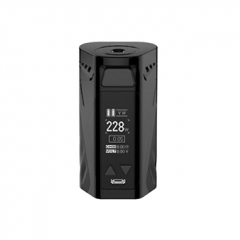 Rincoe Manto X Mesh 228W Box Mod is a delicate and exquisite mod. 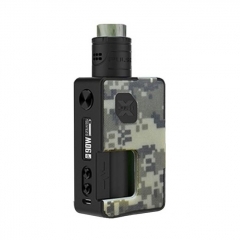 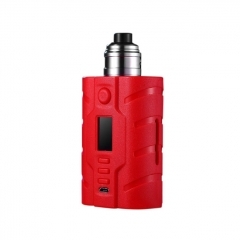 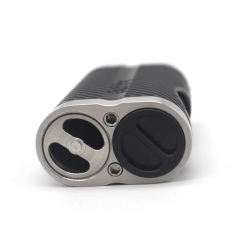 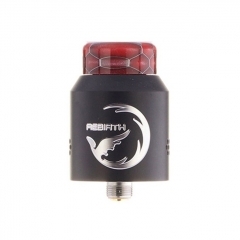 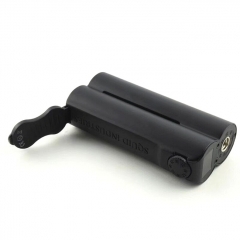 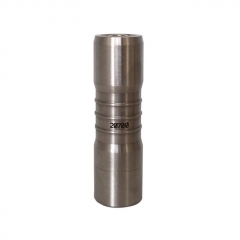 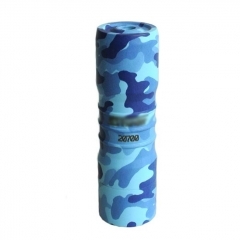 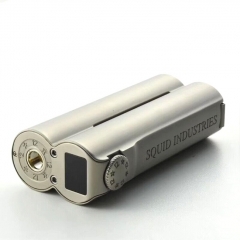 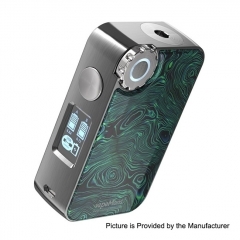 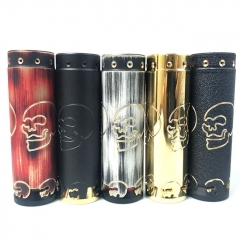 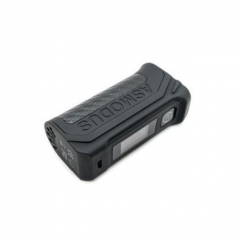 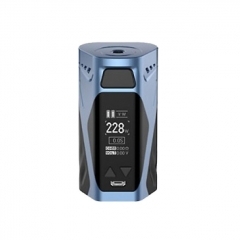 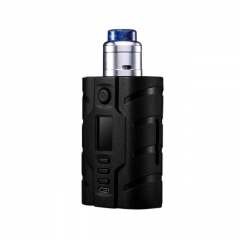 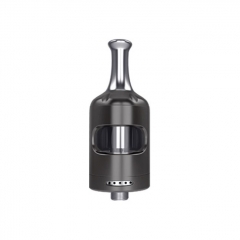 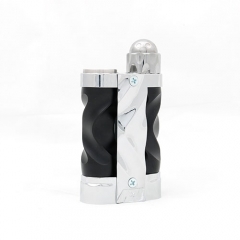 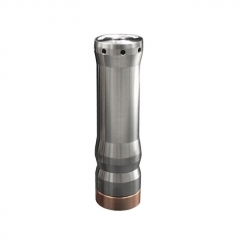 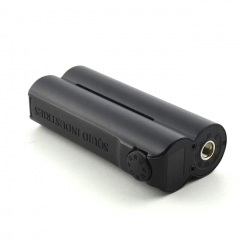 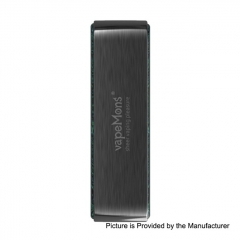 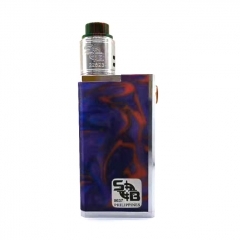 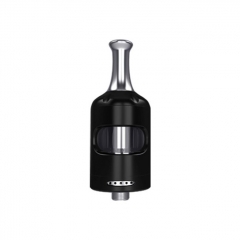 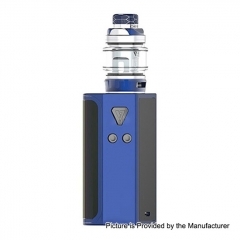 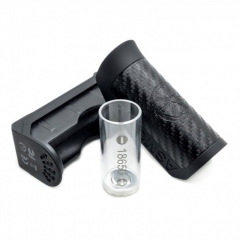 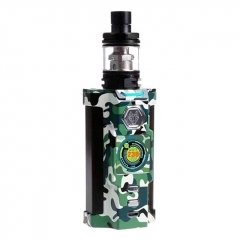 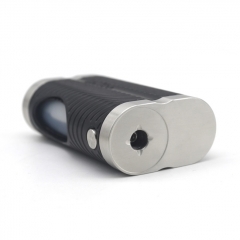 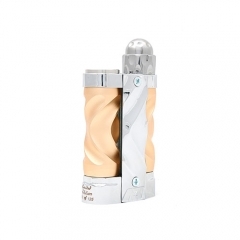 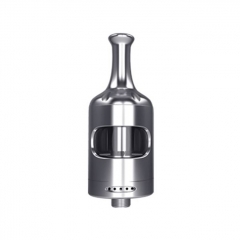 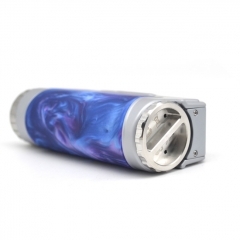 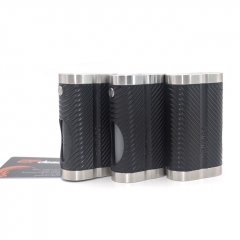 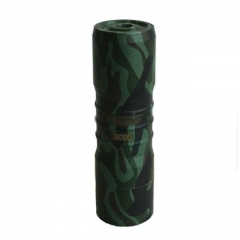 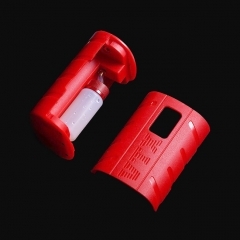 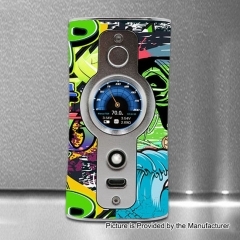 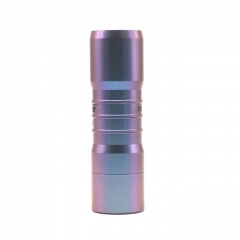 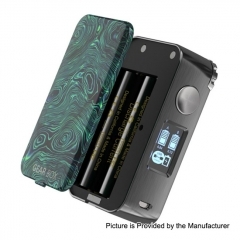 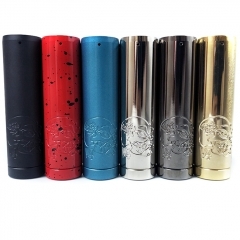 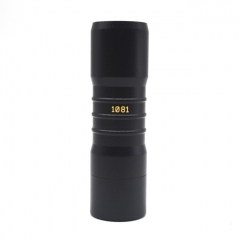 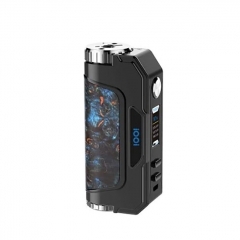 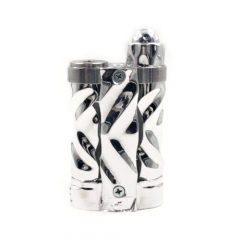 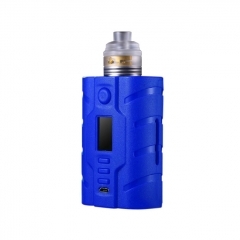 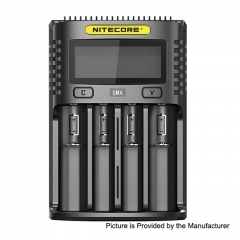 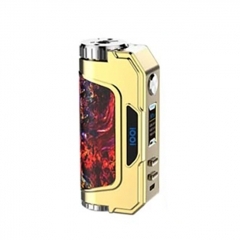 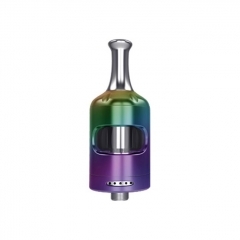 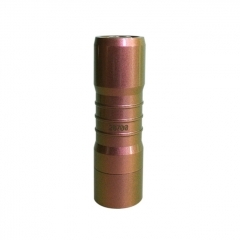 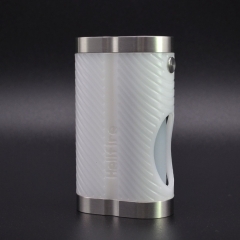 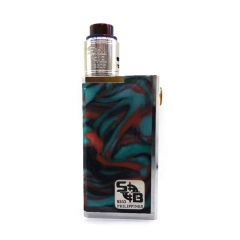 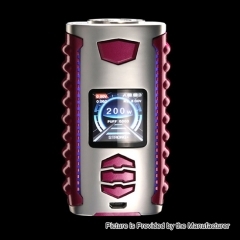 Powered by dual 18650 batteries, it can reach up to max 228W output. 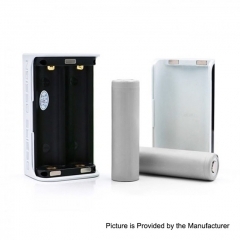 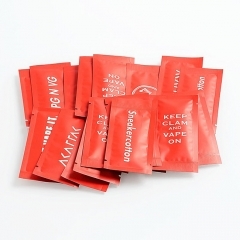 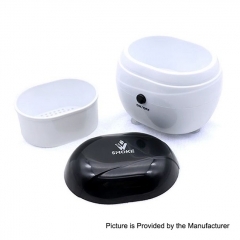 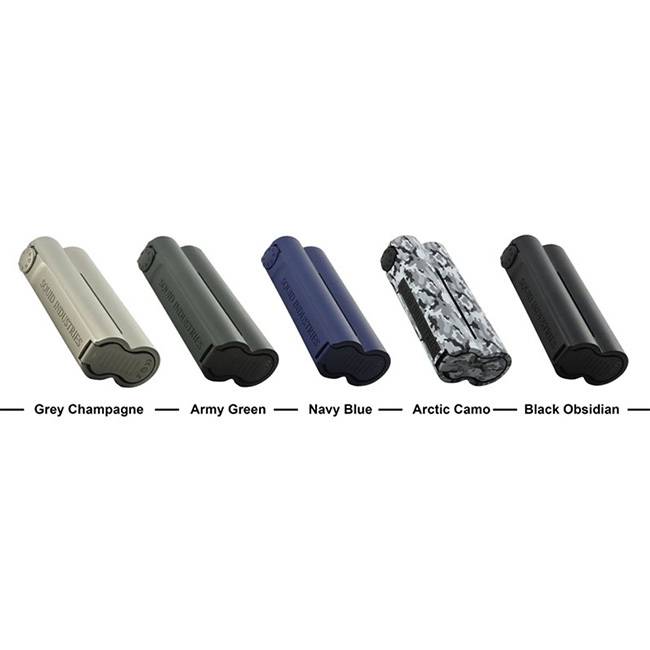 Five multiple protections and 2A quick charging system bring you safe and wonderful experience. 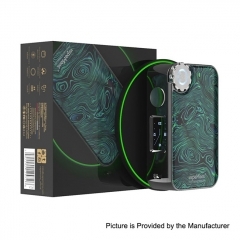 From Nov.10th to Nov.12th, if you add products into shopping cart, the total amount is reduced automatically when you reach $30,$50 or $100 threshold. 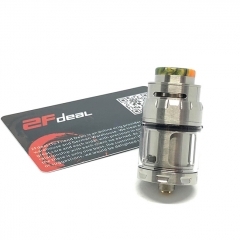 This sales apply on all products (included flash sales products) listed at 2fdeal. 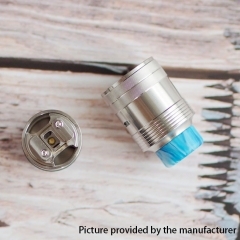 For those who placed order during 11.11 event, you will receive an extra 5% off coupon code for your next purchase. 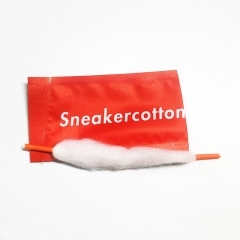 The coupon code will be sent to your account on Nov.13th. 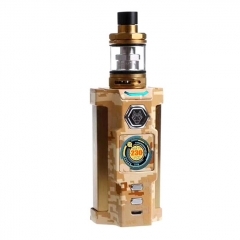 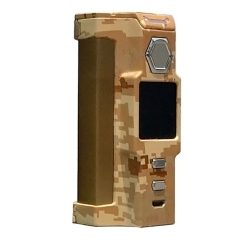 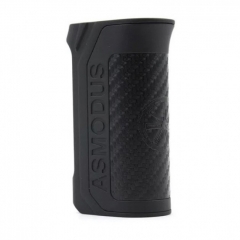 Powered by single 18650/20700/21700 battery, ASMODUS Amighty 100W Box Mod can fire up to max 100W output. 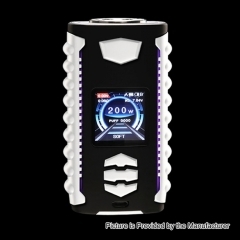 Equipped with Advanced GX-100UTC, Amighty can support three modes: TFC, TCR, and Curve mode. 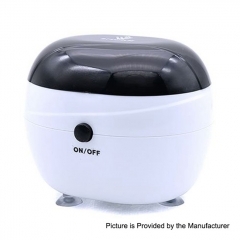 And it can be upgraded by USB port. 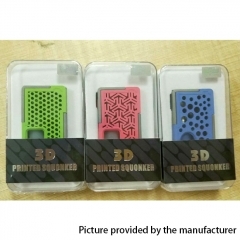 Enter Coupon Code MAPSQUIDV3 at Shopping Cart for Irresistable Price! 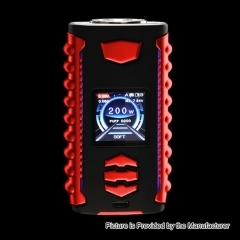 Enter Coupon Code MAPARMOR25 at Shopping Cart for Irresistable Price! 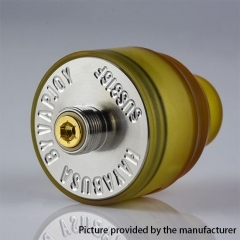 Enter Coupon Code MAPFRESIA at Shopping Cart for Irresistable Price! 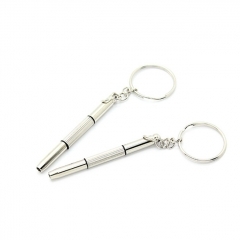 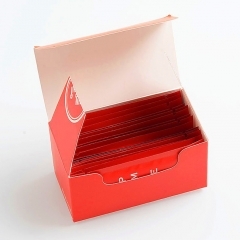 Enter Coupon Code MAP11387 at Shopping Cart for Irresistable Price! 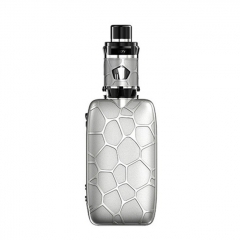 IJOY Mystique Mesh Kit is inspired by Water Cube! 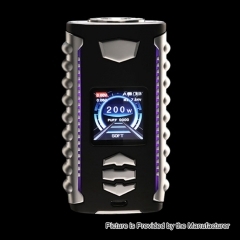 Powered by dual 18650 batteries, the IJOY Mystique is a new portable and innovative TC kit with pocket-friendly size and light weight. 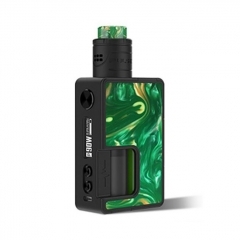 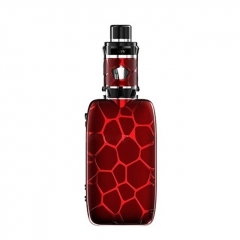 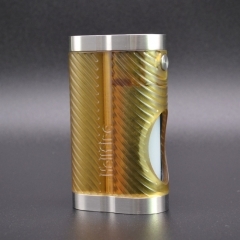 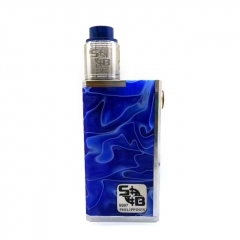 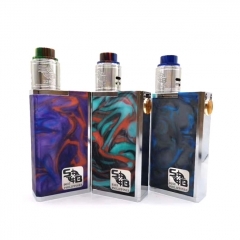 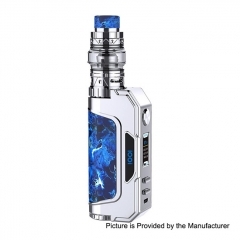 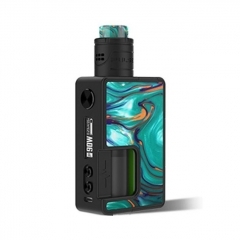 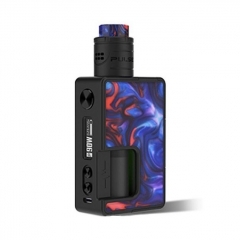 The Mystique Mesh Kit consists of unique Mystique Box MOD and powerful Mystique Mesh tank with non-slip irregular polygon texture and clipper-built corner angle for comfortable hand feeling. 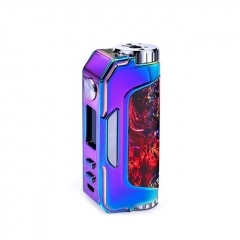 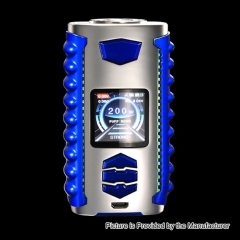 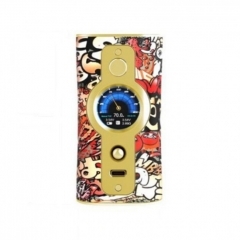 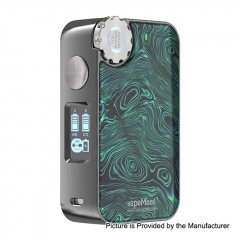 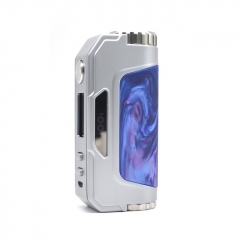 Adopting the advanced IWEPAL chipset for safe and stable output, the Mystique MOD supports 162W super power with high performance PMODE/ POWER/ POD/ MTL/ TEMP/ BYPASS modes to meet your different vaping needs. 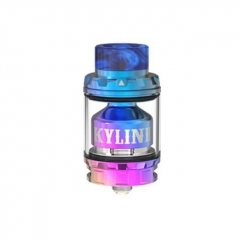 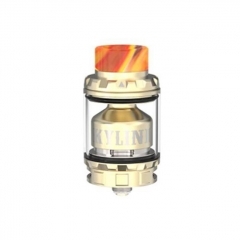 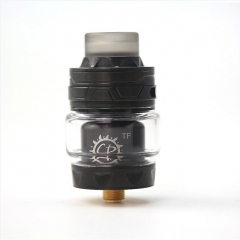 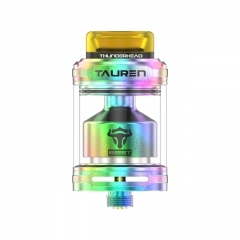 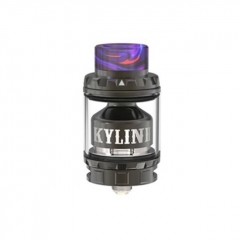 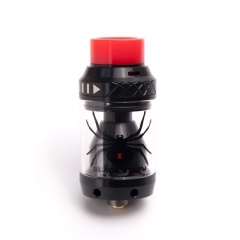 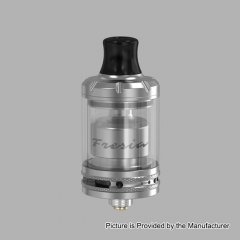 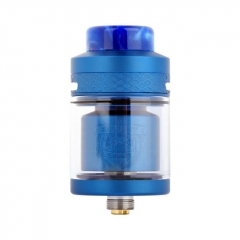 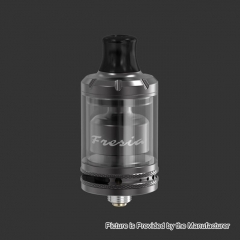 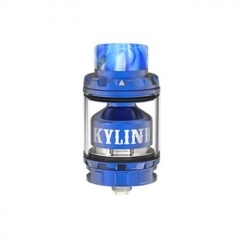 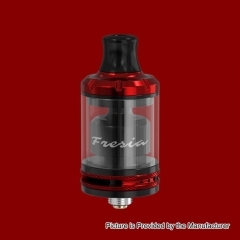 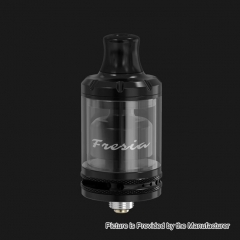 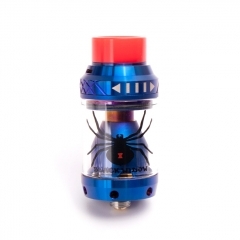 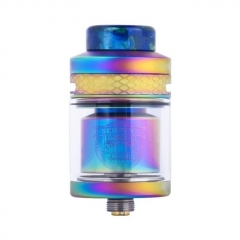 While the the brand-new Mystique Mesh tank comes with 2ml/3ml e-juice capacity, easy top fill design with silicone stopper and adjustable bottom airflow. 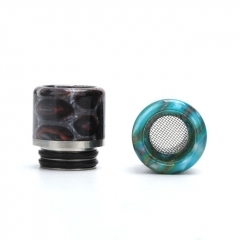 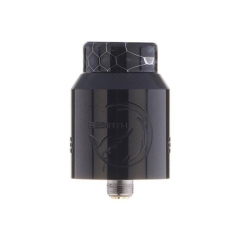 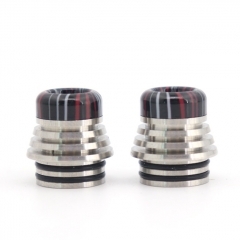 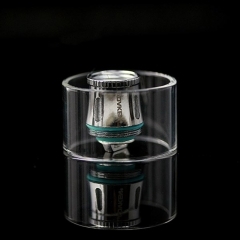 what's more, it adopts a 0.15ohm mesh coil (it is like the pod system, the coil can not be replaced.) 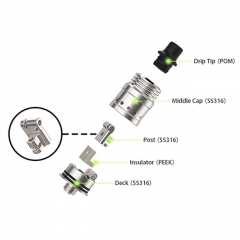 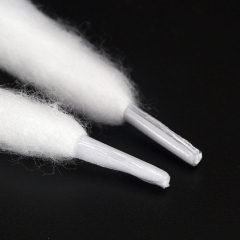 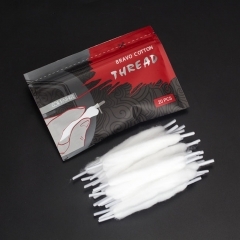 which is the perfect combination of the mesh coil and the fiber cotton to make the heating even and absorb e-juice effectively. 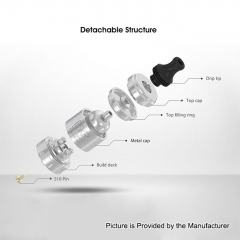 In short, the IJOY Mystique Mesh Kit completely satisfies your pursuit of original flavor and thick cloud. 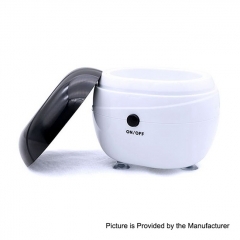 Just get the great device home!